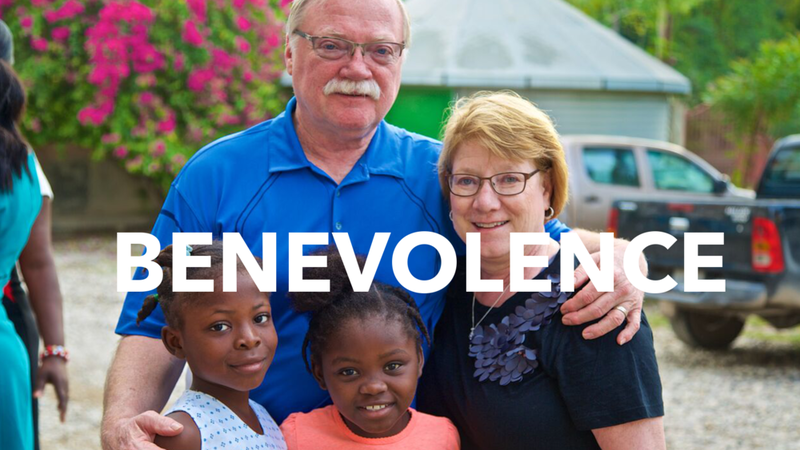 Zion’s Benevolence ministries handle our involvement and impact in the local community as well as significant international endeavors. Zion is actively seeking to make a difference in the world in the name of Christ. As stewards of all God has blessed us with, twenty-five percent of Zion’s income is intentionally used for mission outside of our regular programming.